This group created in September, 2011. 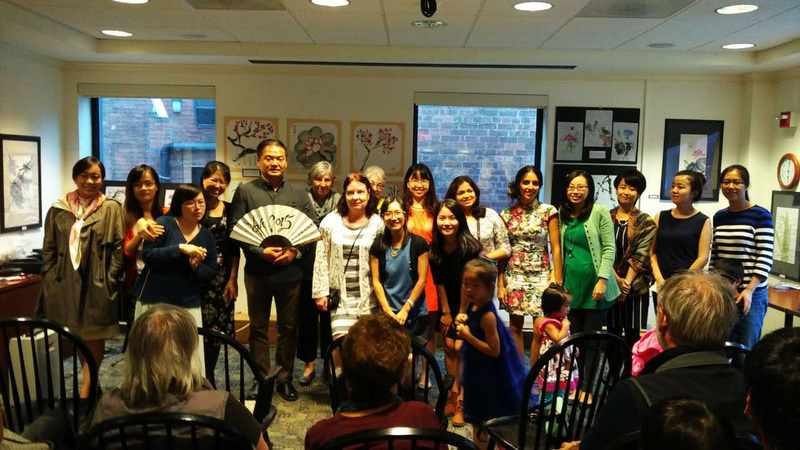 Group open for Yale community, weekly meeting every Wednesday 3:30-5 PM at Yale International Center. PS: If you want to join in us as a new member, please E-mail YaleCPCgroup@gmail.com for register. 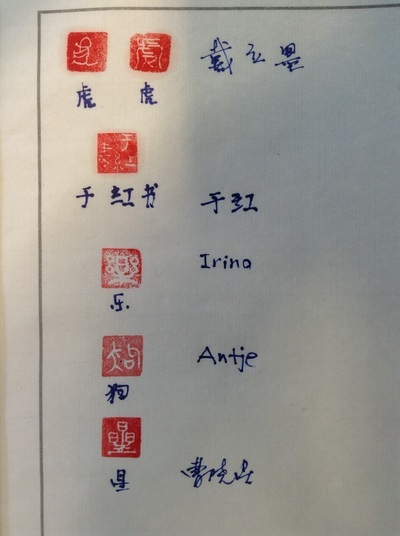 Hi, For all members or the people who interested to join our group. 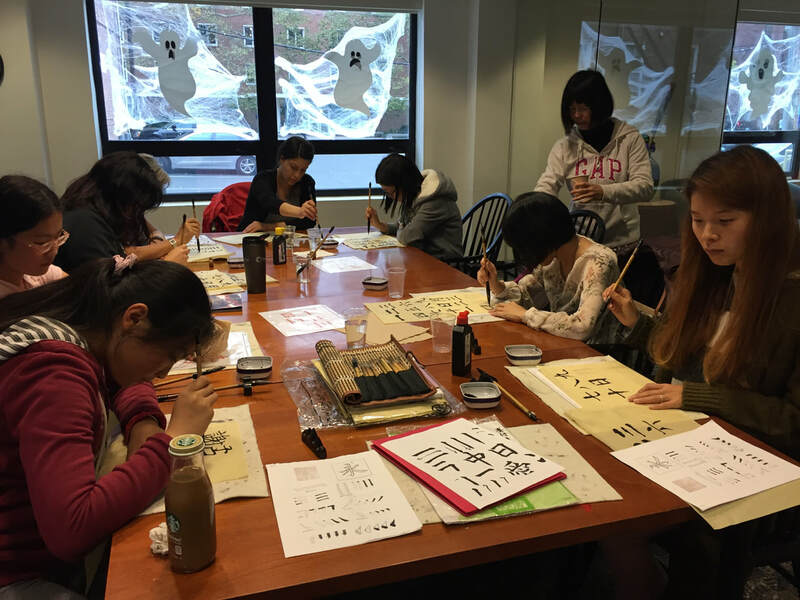 The group will meet 3:30-5:00 PM every Wednesday afternoon this semester(2017, fall) !!! 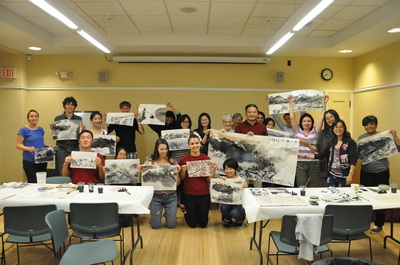 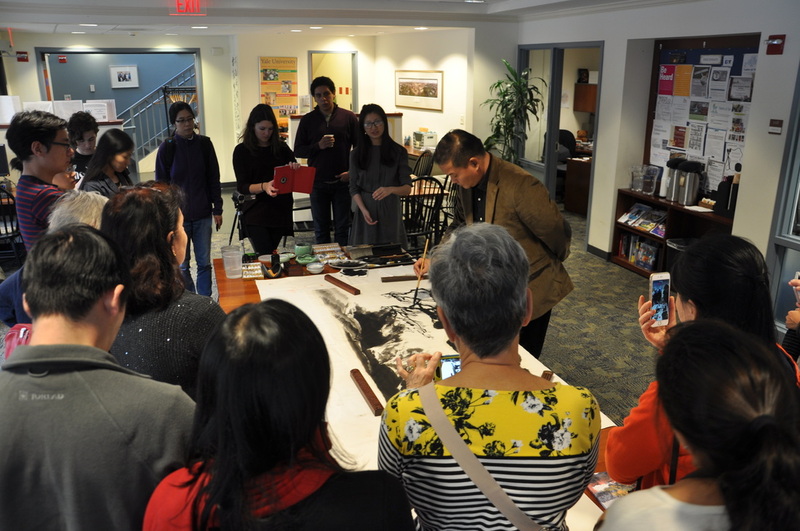 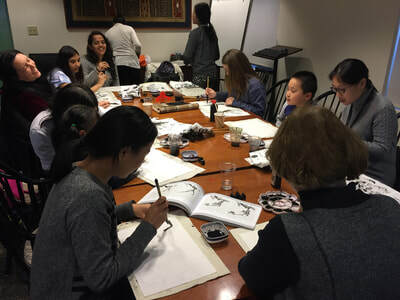 Anyone who belong to Yale community and interested about Chinese painting and calligraphy are very welcome to join us. 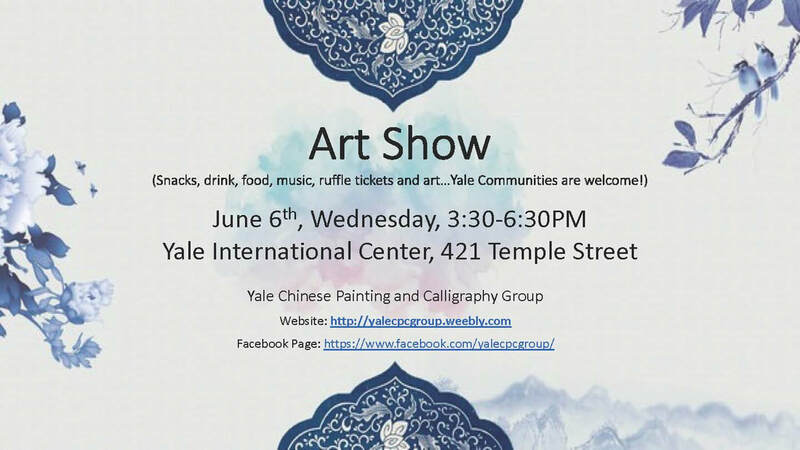 Membership fee will asked each semester, Please send a E-mail to Yalecpcgroup@gamil.com before you coming, thank you so much! 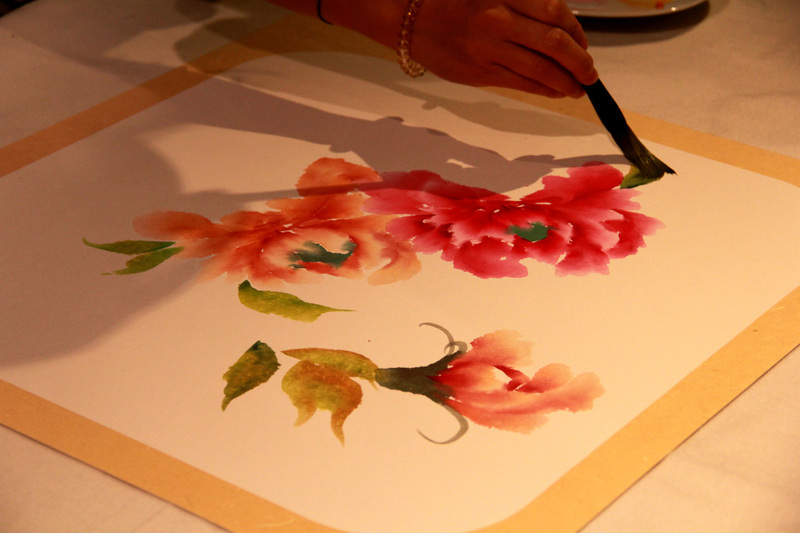 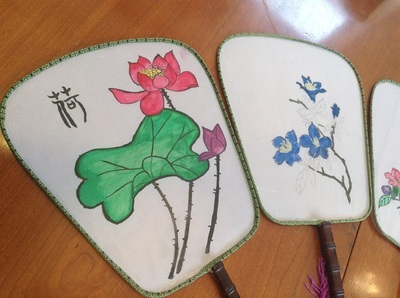 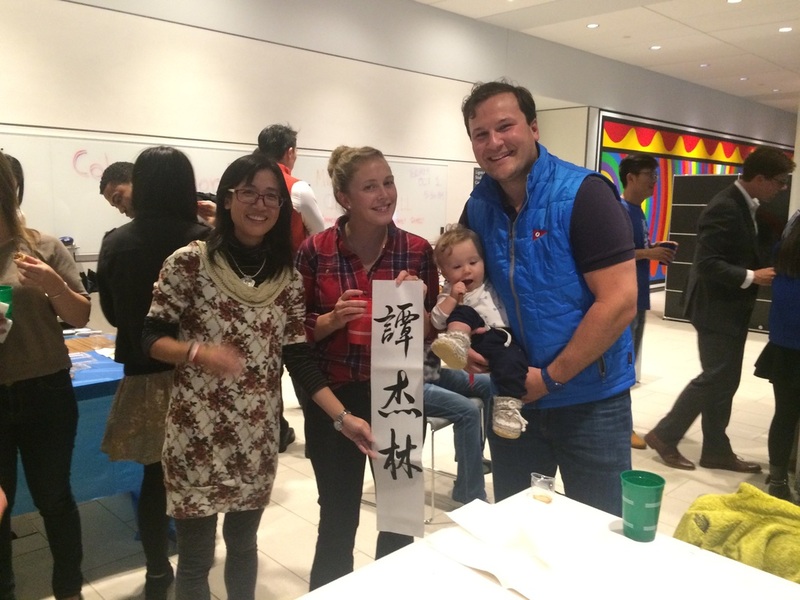 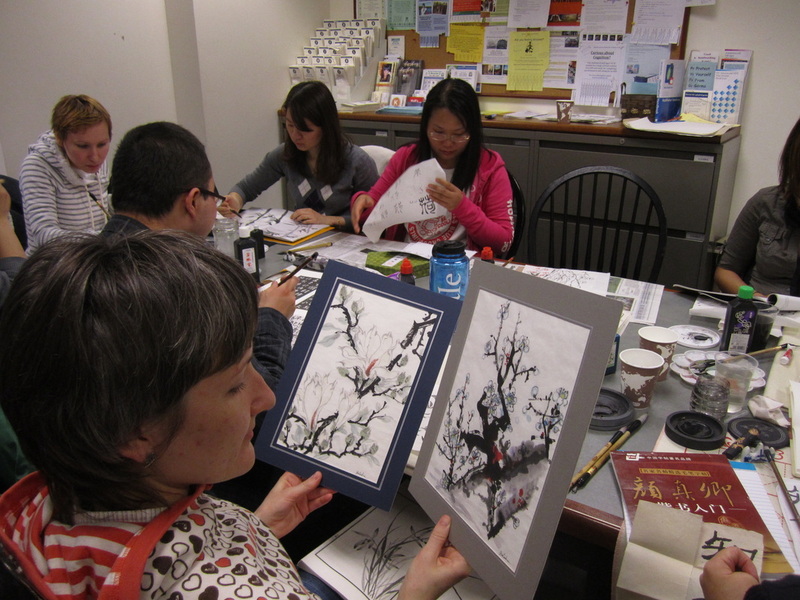 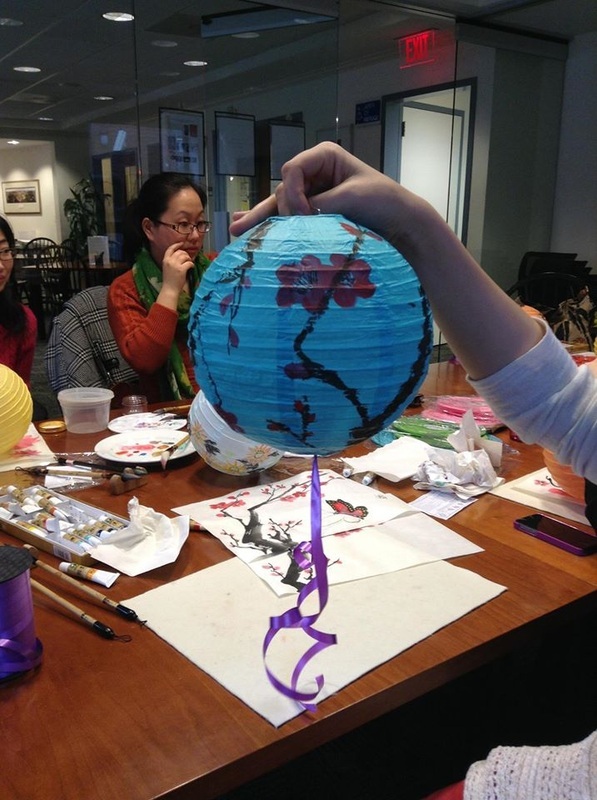 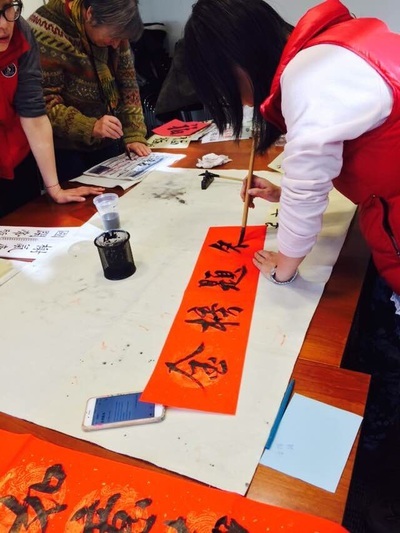 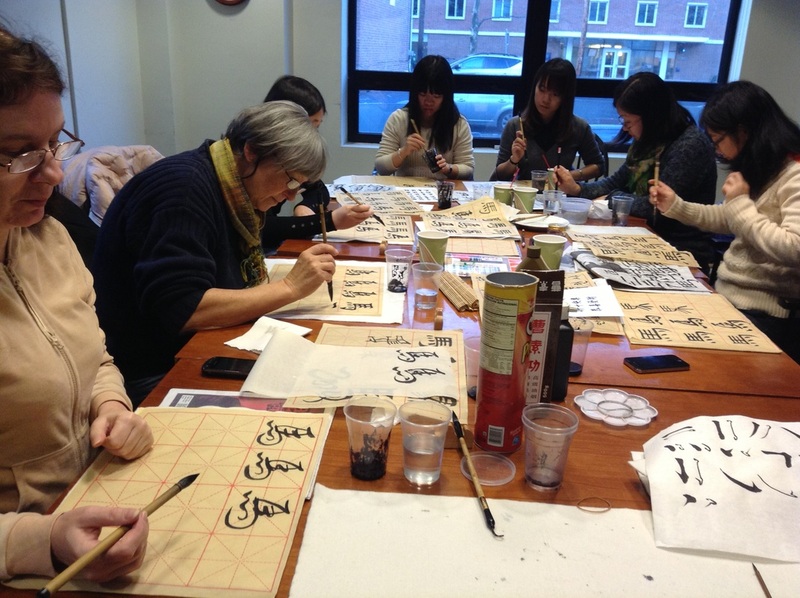 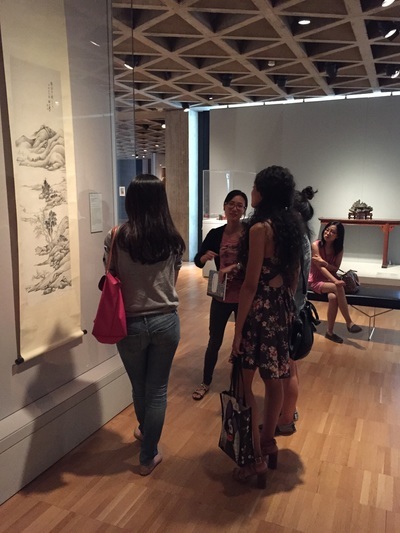 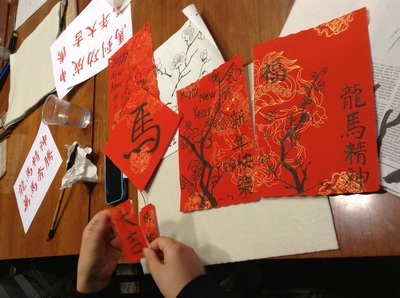 The group will teach basic Chinese painting and calligraphy skills and some interesting art workshops each semester. And practice materials are all covered, you just need send a E-mail before you show up to confirm the meeting address and time. 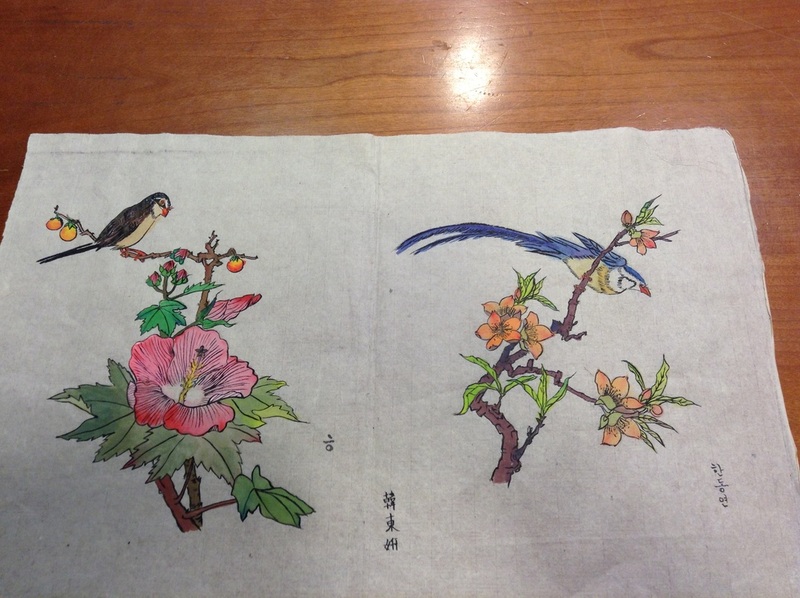 ​And also feel free to share our group to your friends who also like Asian Arts and Cultural, thanks! 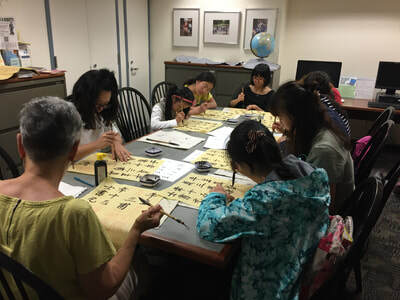 ​It is the 7th year for our group running at Yale. We hold this art show and cerebrate together to thanks all the friends who love art and support our group. All the Yale communities are welcome to join. The group members will organized to show their artworks together this time. 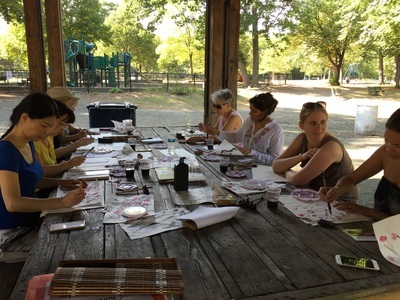 Come to join us, share the love of art, enjoy the music, food and drink, we also have ruffle tickets for you to win great stuffs and our artist great artworks!